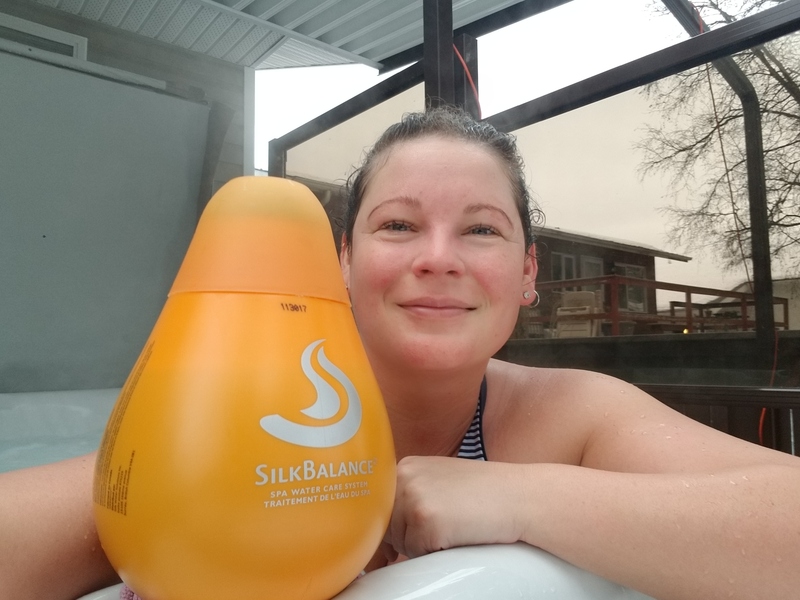 Before SilkBalance, the hot tub dried my skin out. 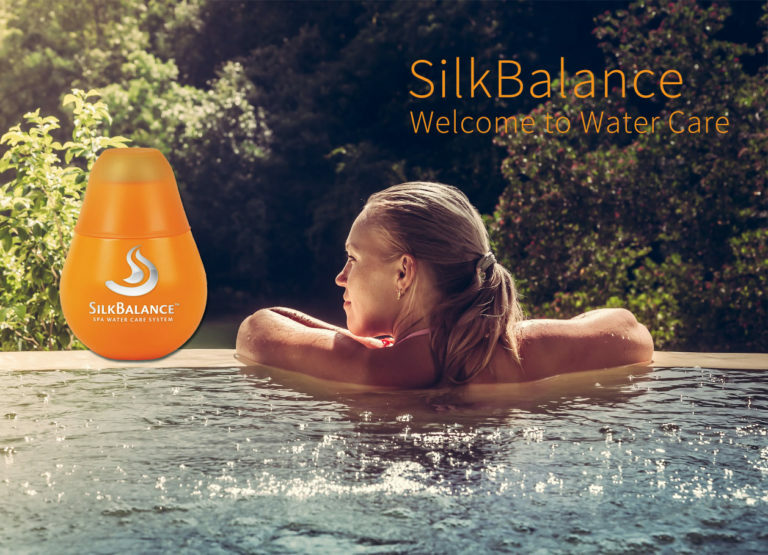 Now that we use SilkBalance, it feels like I’m getting out of the bath tub. No skin irritation and the water is soft and I get to use less chemicals because of it. I will reccomend it to all my friends.